Huawei P9 – Made for the camera lovers. If you’re a camera lover. 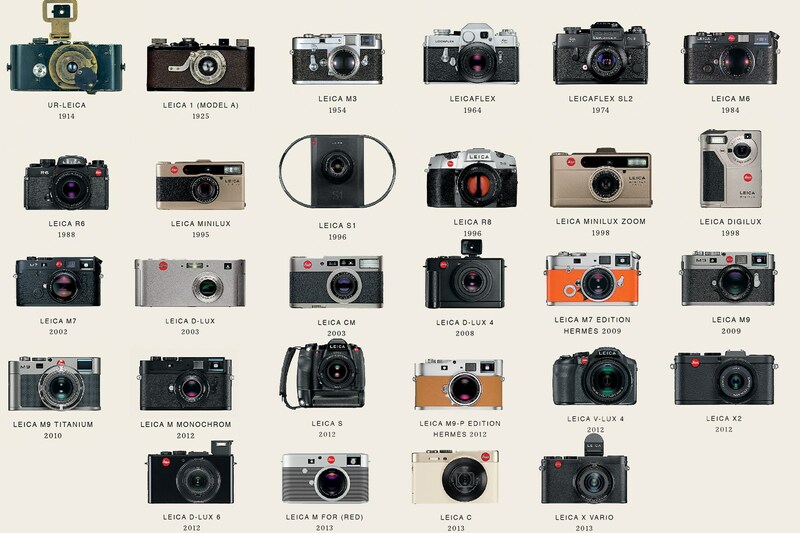 you must know about Leica. Leica is a camera manufacturing company and is well known for the lightweight camera they manufacture. This is one of the device with the Leica lens. There are not many devices with Leica lens, one of it being the Panasonic LUMIX DMC-CM1 Camera Smartphone which doesn’t look more like a phone or more like a camera. 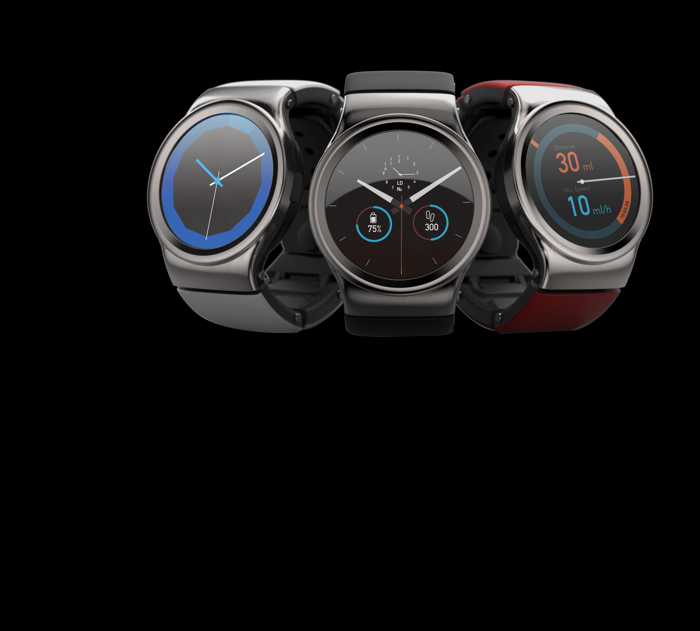 But the Huawei Ascend combines them and makes it a beast! Talking about the device, the Huawei ascend p9 is officially launched. The Huawei’s newest flagship device the Huawei ascend p9 is a big clean 5.2 inch device. It’s a premium looking device with an aluminum body with a beasty 3000 mAh battery. And yes, it does have a USB type C.
The looks of the Huawei ascend p9 is impressive and the design is the best. The best part is that even though the device is only 6.95mm thick, it has a beasty 3000 mAh battery without any extra camera bumps. 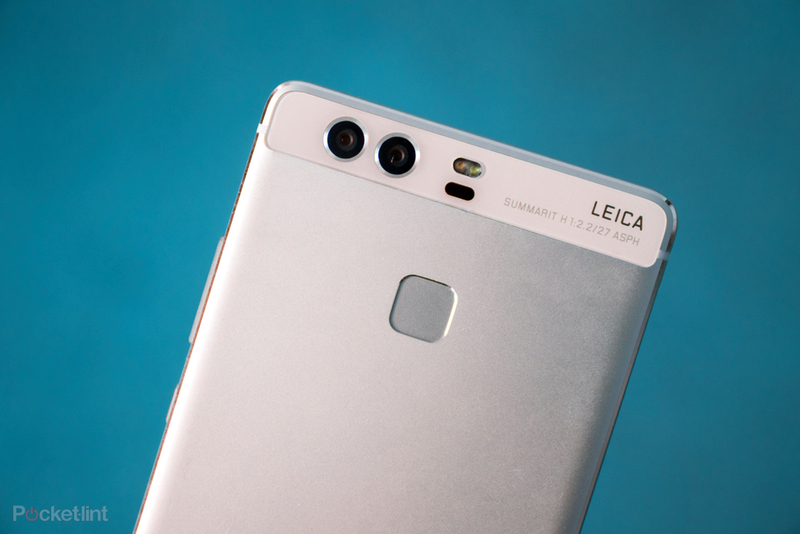 Talking about the camera, the Huawei P9 leica has a dual rear camera. One of which is a 27mm f/2.2 lens which is best for shooting far of things with great depth. Secondly, the cameras has their own sensors. Two separate sensors. One of which is full color sensor and the other is a dedicated monochrome or black & white sensor. But there will a question on the Huawei P9 lecia‘s dedicated monochrome lens. Maybe its for the people who’d like to test out the 19th century photography in their 21st century device. And one more fact of the Monochrome lens is that the images clicked with the monochrome sensor is that there are very less chances for the image to be grainy. Its because the pixels are larger and bigger when compared to that of the color sensor. 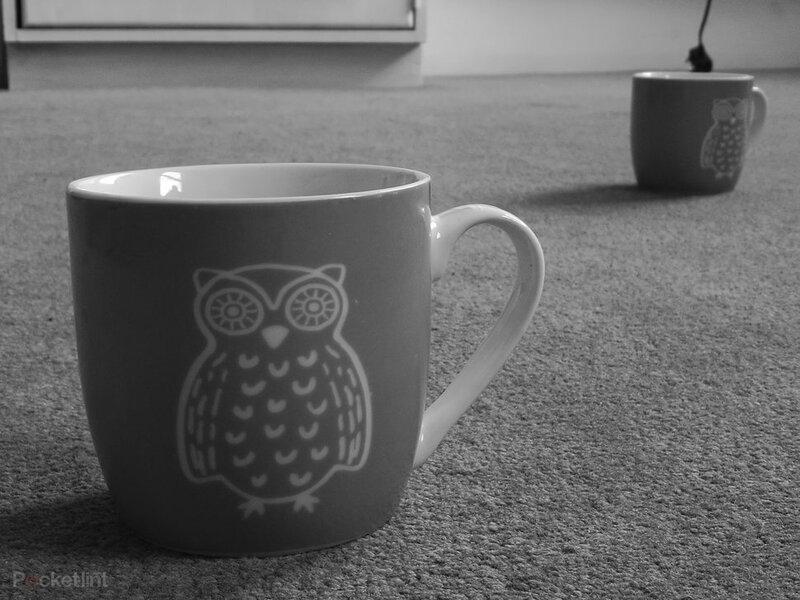 Which means monochrome has more dynamic range and a great tone range. 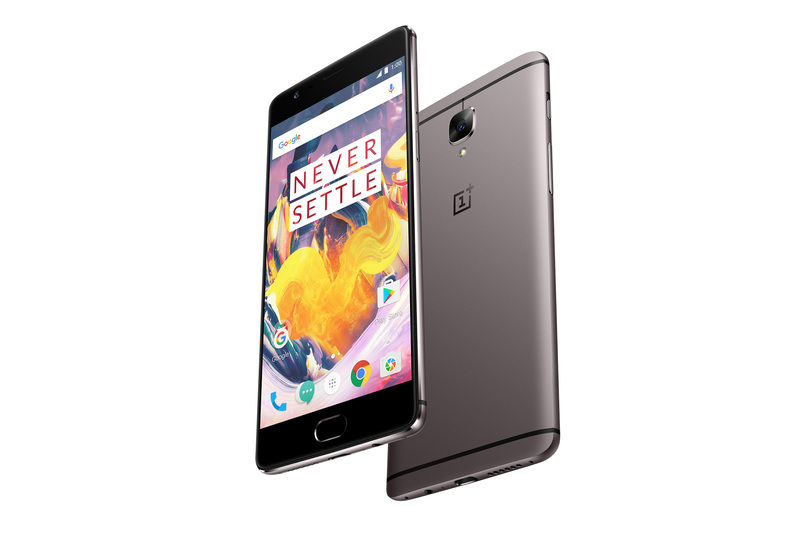 What The OnePlus 3T is All About. 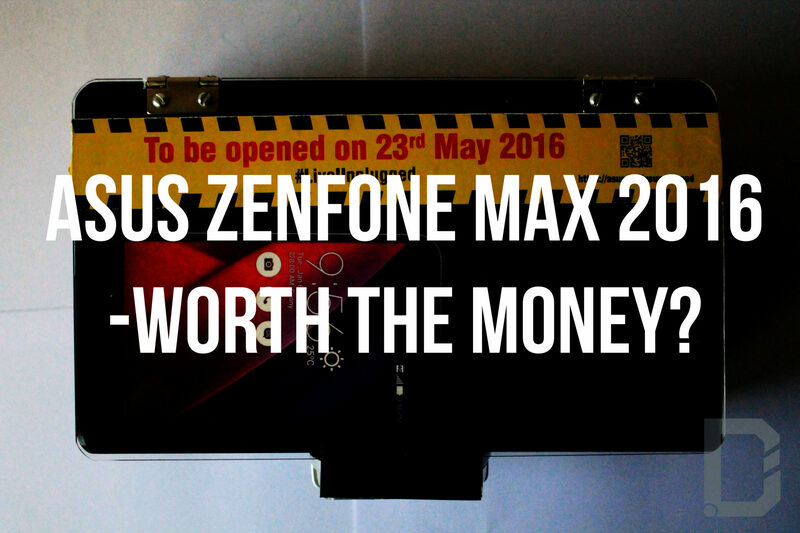 Asus Zenfone Max 2016 – Worth the price?